5 Easy ways to start a workout plan, & stick to it! So you’ve decided to take healthy steps towards a new you – congratulations! Some say the hardest part is getting started, but if your motivation tends to dwindle off after 2 weeks of commitment we’ve got some tips and tricks to keep you on track. This might seem like a simple step, but there’s more to setting goals than just deciding what you want to achieve. Goal setting is a great way to get started, but make sure that the goals you set are achievable. Start by segmenting your larger goal into mini-goals, this way it will be easier to achieve will little milestones along the way. You wouldn’t drive across the country without your GPS on, so why start your health and fitness journey without a plan! 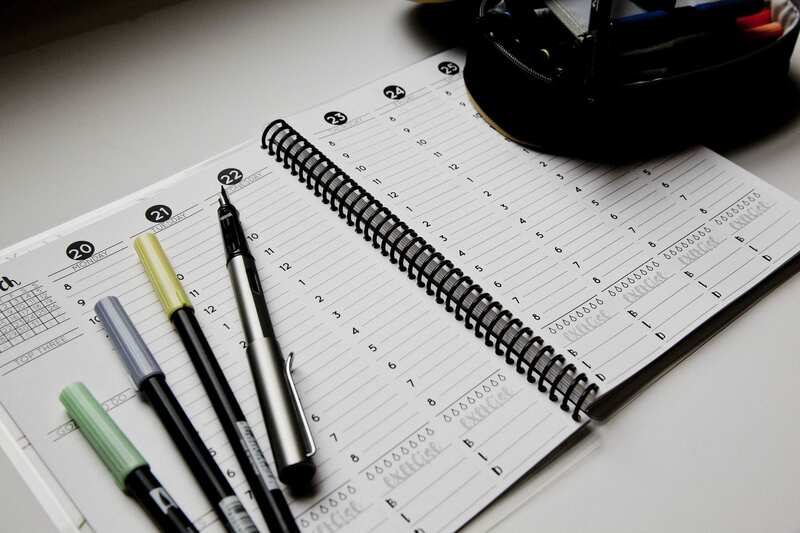 Before beginning, sit down and write out how and when you plan to accomplish your goals. Everyday should have a purpose, so make it count! It’s easy to veer off your path if you aren’t keeping track of how you’re going. Stay accountable by checking in on your goals and plan. If you’ve fallen a little behind schedule, that’s okay! Don’t let a deviation stop you from achieving what you set out to accomplish. A workout buddy can be one of the best forms of motivation. Whether this is an old friend from your childhood or a new friend at the gym, try to work alongside someone else. Try synchronising your goals, or working out together to keep each other on track! You’re never fully dressed without a smile! Remember to keep smiling even when it seems like you’re not making the progress you set out to achieve. Every step is a step in the right direction, and with dedication you’ll make it to where you want to be! With these five easy steps, you’ll be sure to stay on track with your health and fitness journey! Remember to check this blog for future workout tips and motivation, and if support is what you need, your Breastband is always there to lend a helping hand. Next Story: Working out post-partum.